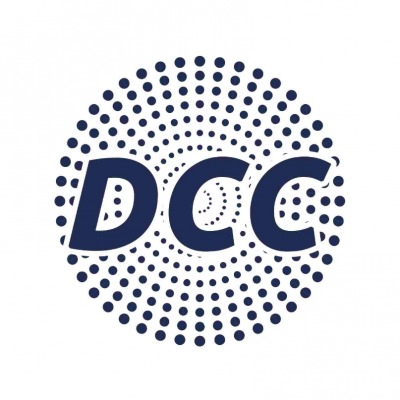 Founded in 2014, The Digital Currency Council (DCC) is the leading association of professionals in the digital currency economy. The DCC’s mission is to support the development of bestin-class professional practices in the digital currency domain through training, certification and connectivity to peers and clients. Members are leading professionals from a variety of fields, including Finance, Attorneys, and Accountants. 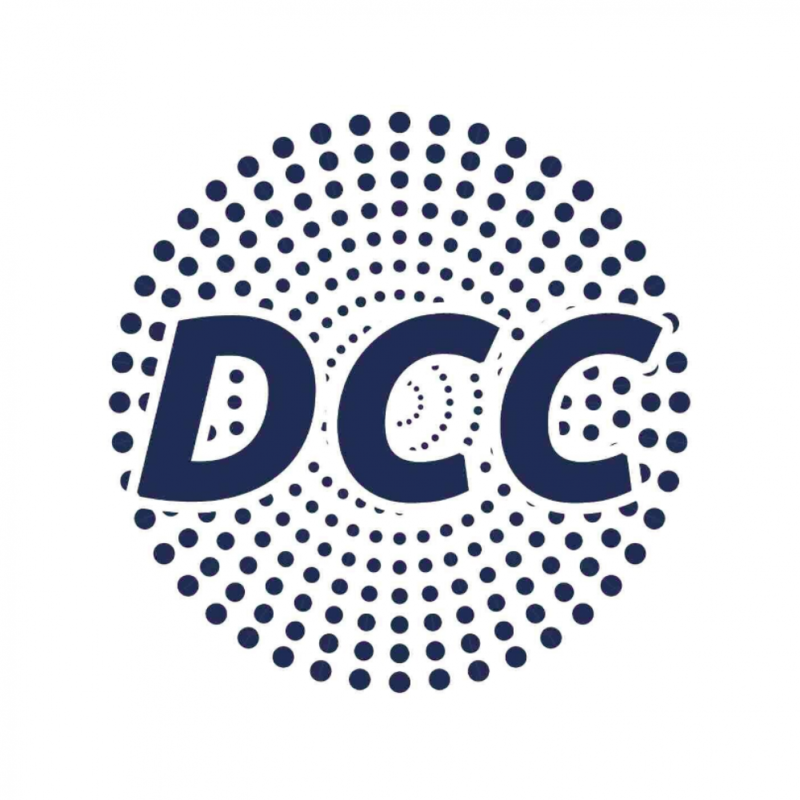 The DCC helps its members build their respective careers in the digital currency economy by facilitating connections with professional peers and prospective clients across the globe. 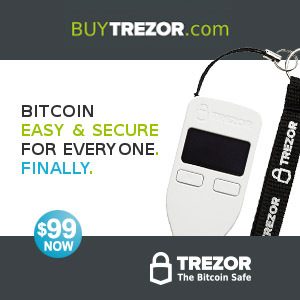 Secure your leadership position in the digital currency economy. The DCC provides select opportunities to promote your brand as a thought leader in the Bitcoin economy. 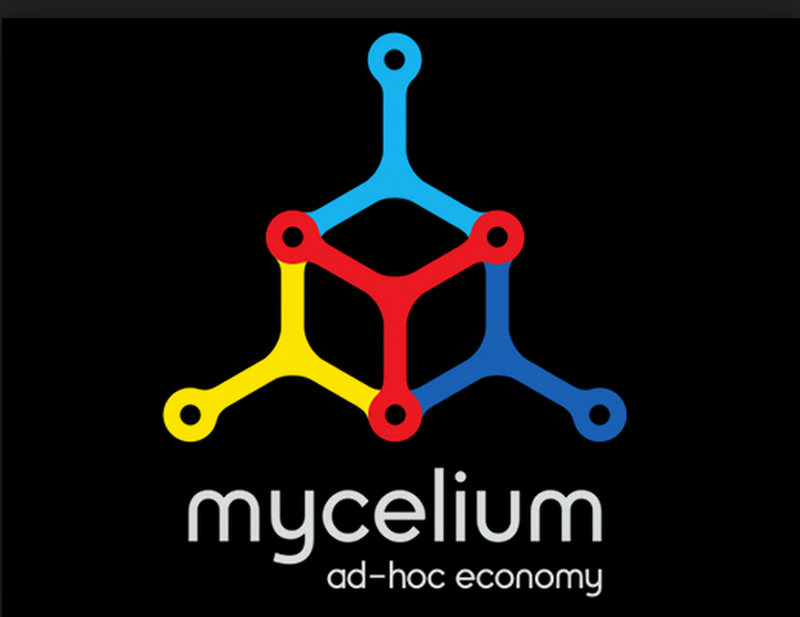 Secure your leadership position in the digital currency economy!